Want to become a “Grand Maitre du Grand Colombier”? Join our epic cycling camp and attempt to tame the famous Tour de France climb 4 times ! Cycling in the Bugey region around the Col du Grand Colombier is as close as it gets to a Tour de France experience. Only 1 hour away from Geneva, our camp is ideal for cyclists who enjoy rolling terrains and want to test themselves on Grand Tour mountain passes, whilst enjoying French culture in a relaxed and friendly atmosphere. We will stay in a beautifully renovated farmhouse, enjoy the local products, and cycle on traffic light roads. 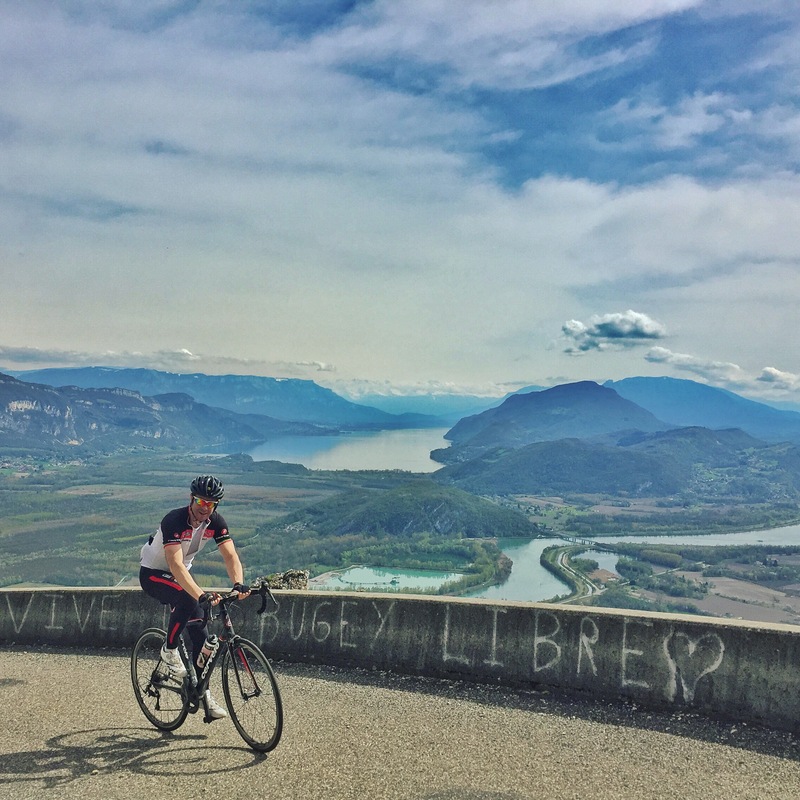 The hairpin turns of the Col du Grand Colombier have become legendary in recent Tour de France history, why not come and experience those yourself?